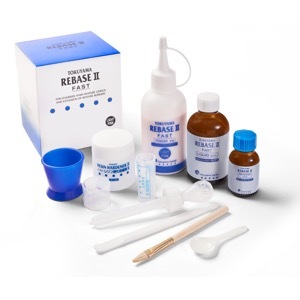 Get 1 Rebase II Kit at No Charge! Participating doctors or dentists are obligated to properly report and reflect any bonus product, rewards, rebates, discounts or other benefit they receive on their submissions to Medicare, Medicaid, state or federally funded healthcare program and/or private insurance. 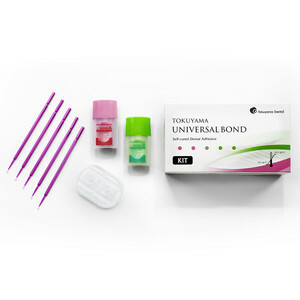 To receive your bonus product(s), please submit your claim through the following web-form https://www.tokuyama-us.com/redemptions, or fax an invoice to +1 (760) 942-7212, or email to [email protected] Please use PROMO CODE: U219 to redeem the promotions above. Qualifying orders must be dated 4/1/19-6/30/19 and received no later than 7/21/19. 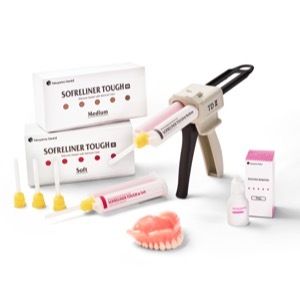 For composite or cement promotions, please indicate which shade you would like to receive as bonus product(s), otherwise A2 (composites) or Universal (cement) will be sent as default. Tokuyama reserves the right to discontinue the promotion(s) at any time. Cannot be combined with any other offer. 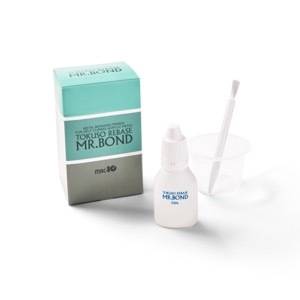 Please allow 2-4 weeks for delivery of bonus products. 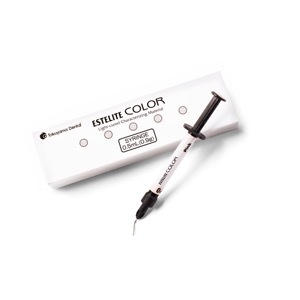 Available in U.S. only. 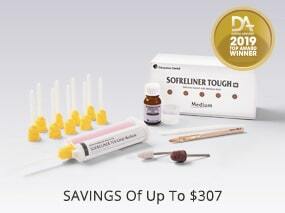 Individual offer quantities and limitations apply. 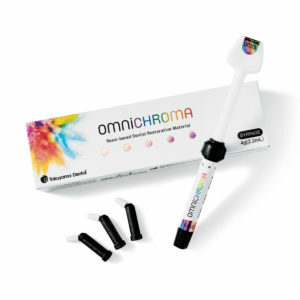 Omnichroma: Limit 3 No-Charge Items Syringe or Pre-Loaded Tip. 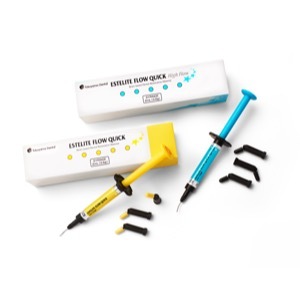 Limit 3 No-Charge Items Syringe or Pre-Loaded Tip. Of Equal or Lesser Value. 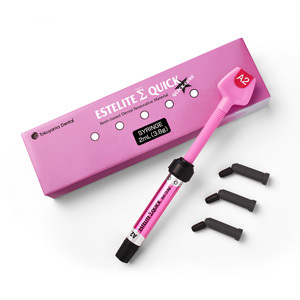 Estelite Sigma Quick: Buy 4 Estelite Sigma Quick Refills, Get 1 At No Charge – Limit 2 No-Charge Items. 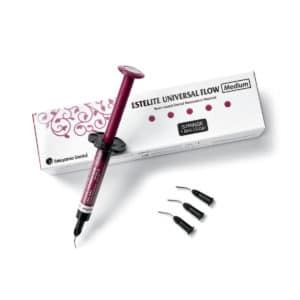 Estelite Universal Flow: Buy 1 Estelite Universal Flow, Get 1 At No Charge. 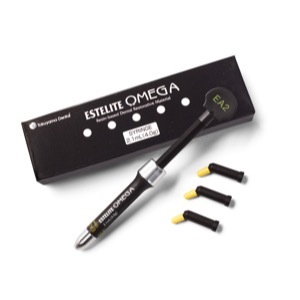 Limit 3 No-Charge Items Syringe or Pre-Loaded Tip. Of Equal or Lesser value. 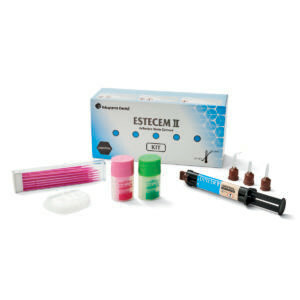 EsteCem II: Buy 1 Kit, Get 1 Syringe At No Charge – Limit 1 No-Charge Item. 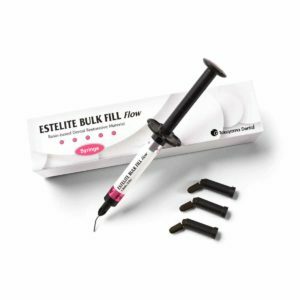 Universal Bond: Stocking up – Buy 2 Kits, Get 1 Refill (Bottle A & B) At No Charge – Limit 2 No-Charge Items. 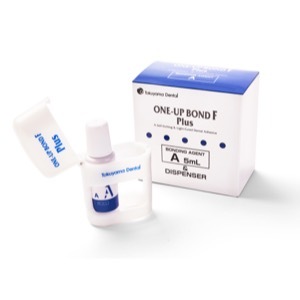 Universal Bond: New User – Buy 1 Kit, Get 1 Refill (Bottle A & B) At No Charge – Limit 1 No-Charge Item. 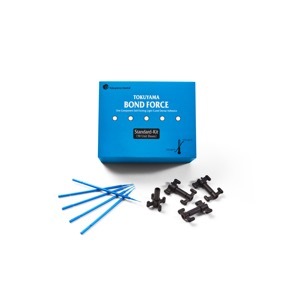 Bond Force: Buy 3 Bond Force Refills, Get 1 Refill At No Charge – Limit 2 No-Charge Items. 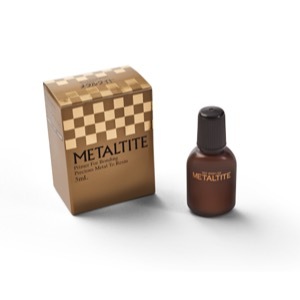 Available in 5ml Bottle or Pen Twin Pack. Of Equal or Lesser Value. 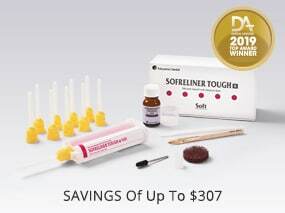 Sofreliner Tough: Buy 1 Sofreliner Tough Kit & 1 Primer, Get 1 Paste At No Charge – Limit 2 No-Charge Items. 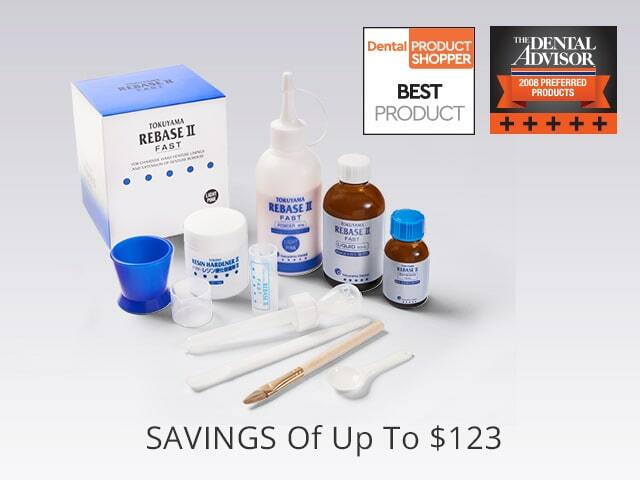 Rebase II: Buy 1 Rebase II Kit & 1 Sofreliner Tough Kit, Get 1 Rebase II Kit At No Charge – Limit 2 No-Charge Items. 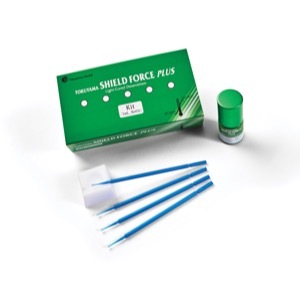 Shield Force Plus: Buy 1 Shield Force Plus Kit/ Refill & 1 Estelite Sigma Quick, Get 1 Estelite Sigma Quick At No Charge. Limit 2 No-Charge Items. Of Equal or Lesser Value.